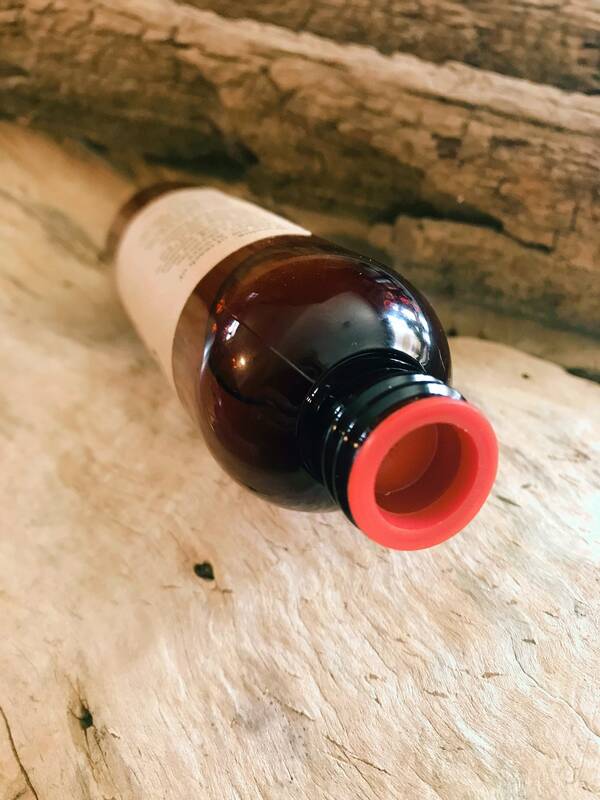 The added raw beeswax is a great addition in our Calendula Body Oil and adds a very smooth concistensy instead of a runny oil. You will feel how your skin and body will absorb our mixture. Your body and skin will thank you for nourishing it with such wonderful ingredients. 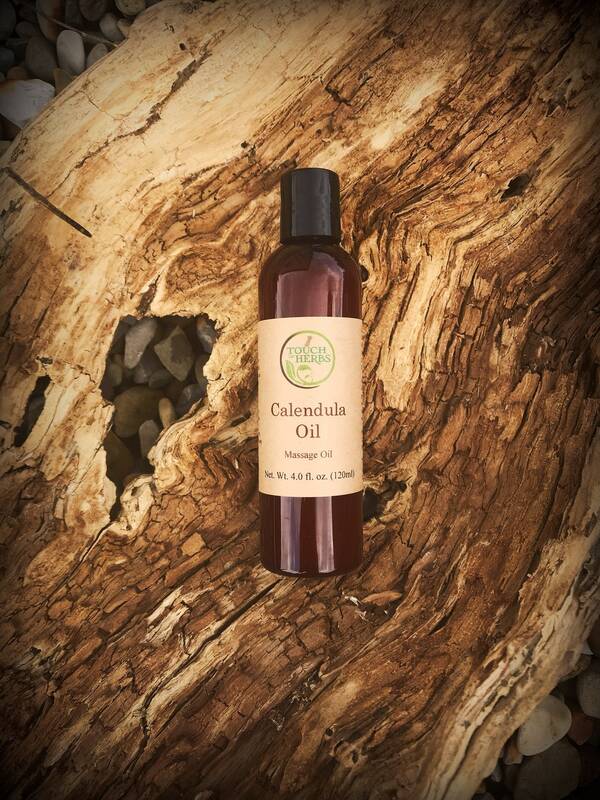 Besides this the skin soothing Calendula works also as a antiseptic and anti inflammatory agent. Love. Great product, beautifully packaged.